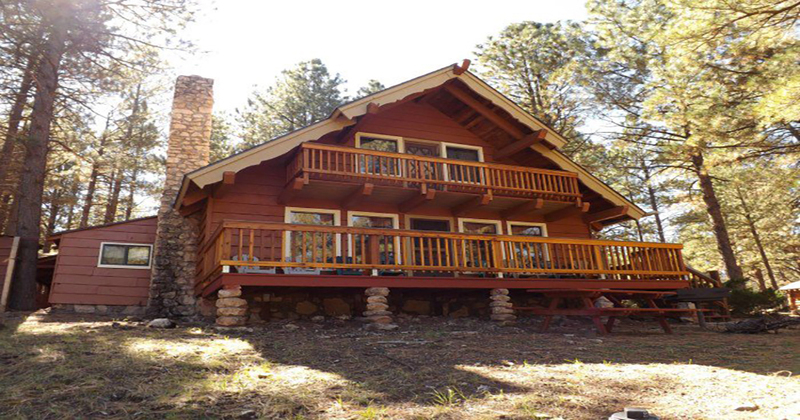 We have found second home properties become a stressful endeavor for clients due to their remote locations. The system we created keeps our clients informed of the job as it progresses without the need to actually be on site during the construction process. If you current residence is out of county, state or even country… our building system allows the homeowner to always be aware through schedule updates, pictures and computer correspondence. Questions are answered and problems resolved quickly keeping the project moving smoothly and efficiently with low stress on the client.